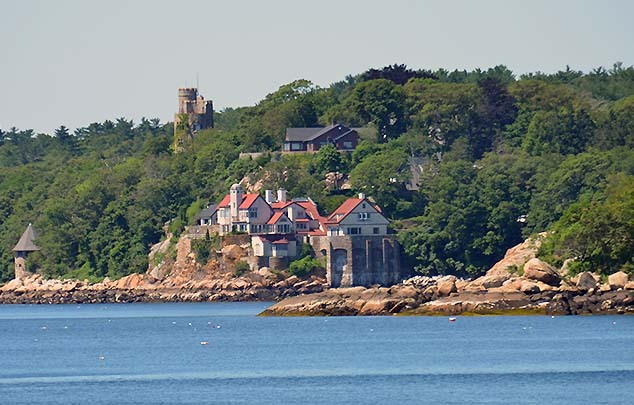 I lived in this place for a few years in Gloucester, MA. The cottage, not the big house. It was the Hammond family home. I was friends with the owner who only lived there from Memorial Day to Labor Day. Went she sold it I had to leave. It was called Point Radio because Hammond's son is called the father of "radio control" and he did his research in the ocean in front of the house. Nice story (except maybe the part about leaving). Very nice John! Never new Antwerpen was such a lovely city. Only a 3.5 hour drive, I should visit once. I will play too. 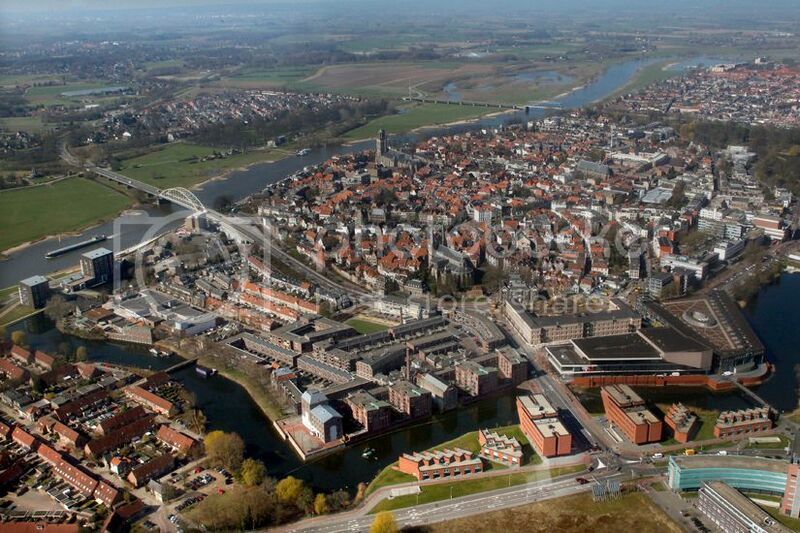 This is my hometown, one of the oldest in Holland, on the former western Saxon border, first mentioned in 877 AD. 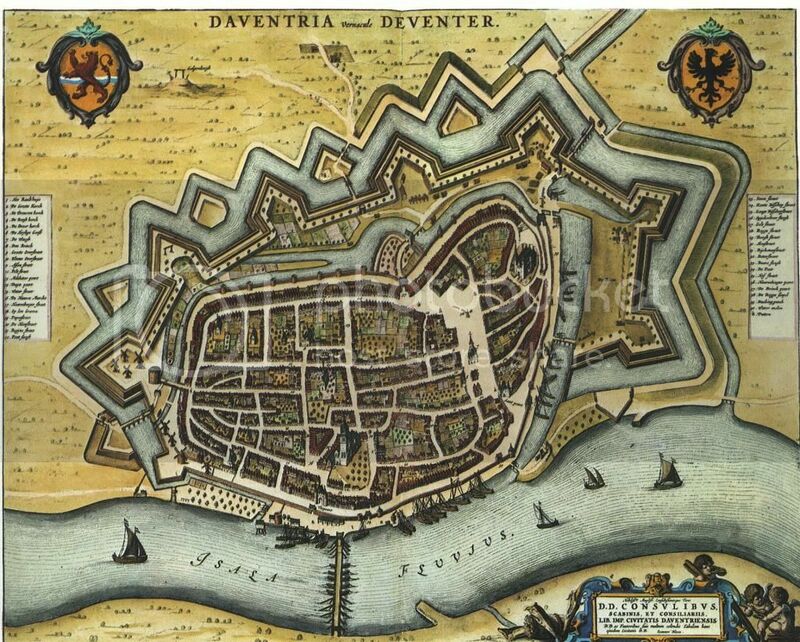 Some beautiful cities, nice to see that they are well kept. It's not a nice sight to me when a city is full of litter. Here's our glorious main street. Counting the days before I leave this ^&*( hole.